Fushifaru Investments Pvt. Ltd. is delighted to announce its inaugural resort, Fushifaru Maldives Located on the far North East border of Faadhippolhu Atoll, more popularly known as Lhaviyani Atoll. The exquisite island of Fushifaru is home to an extraordinary landscape above and below the waterline. With ‘Fushi’ meaning ‘island’ and ‘Faru’ meaning ‘reef’ in the local Dhivehi language, Fushifaru is an ideal reflection of its name. Fushifaru is the gateway to a legendary atoll known amongst the locals as where the best divers in the Maldives come from. The island is uniquely positioned between two channels connecting the atoll’s inner lagoon to the vast Indian Ocean. The bigger of the two channels, Fushifaru Kan’du is a national Marine Protected Area teeming with marine life. 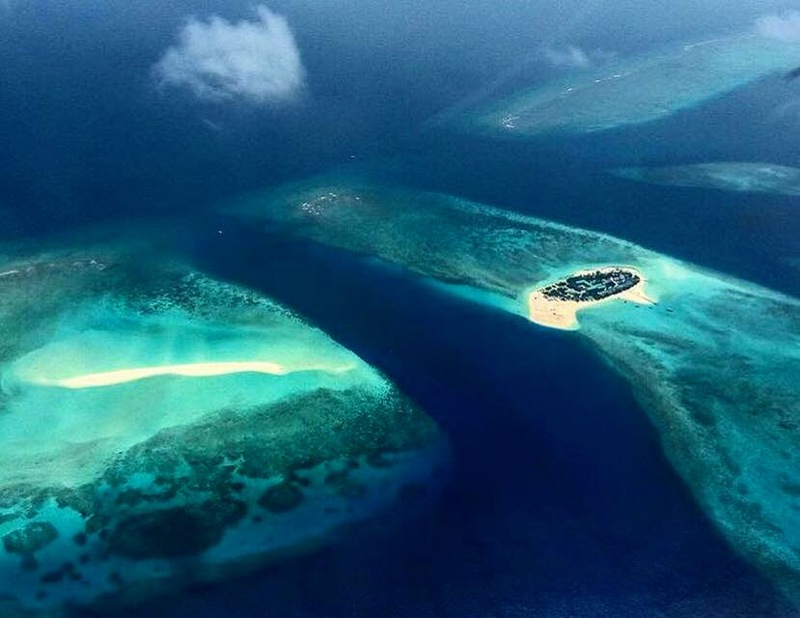 Fushifaru Kan’du is home to three iconic dive sites including the renowned Fushifaru Thila, one of the Maldives most popular dive spots and a marine cleaning station, where sums of Cleaner fish attract the likes of Manta Rays, Turtles and many more. Only a few metres away is the island’s very own sandbank, perfect for desert island getaways and all day lounging. Merging quintessential Maldivian design with modern aesthetics, adventurists, conservationists and traditionalists will be spoilt for choice with the resort’s incredible overwater and underwater experiences. 49 beach and water villas will exude luxurious coziness with carefully selected amenities. Various categories of villas face the Maakandu (open ocean), Etherevari (lagoon) or Kandu-Olhi (channel) reflecting designs inspired by their locations on the island. Guests can choose from 18 beach villas with private plunge pool, 26 beach villas and 5 water villas, all with stunning outdoor bathrooms, large outdoor decking, 43” IPTV, Egyptian-cotton linen and 24 hours personalised ‘Resident’ service, the island’s very own Butler service concept. Fushifaru has three food and beverage outlets that will take guests on a gastronomic journey starting at Korakali for an international breakfast, lunch and dinner, while Raakani Grill showcases signature Asian recipes with a focus on the finest local seafood. Fanihandhi Bar, is perfect for catching some sun with a cocktail in hand, or unwinding to a famous Maldivian sunset. Guests can also choose from a variety of dining experiences such as a private sandbank picnic, dinner on the deck of your own villa or even aboard the resort’s private yacht. Your ‘Resident’ will stop at nothing to curate a truly memorable experience. Heylhi Spa will have five-treatment rooms. Sanctuaries that embody the spirit of rejuvenation; a concept inspired by the Cleaner Wrasse fish found commonly throughout the island’s reef. Designed with lush, green surroundings, the spa echoes its name Heylhi, which in Dhivehi refers to jungle-like vegetation found at the shoreline. Each treatment room resembles traditional Maldivian cottages, complete with outdoor garden bathrooms. Through the island’s partnership with renowned UK wellbeing experts, Aromatherapy Associates combined with an indigenous product range from local artisans, Heylhi Spa will be the beating heart of Fushifaru. From a state-of-the-art gym and multi-sports court, to paddle boarding, snorkeling, diving and semi-submarine expeditions, activities are endless at Fushifaru. For an insight into coral rehabilitation and marine education, a Resident Marine Biologist will be on hand to share lessons on conservation and conduct guided snorkelling tours around the island and nearby reefs. For a glimpse into island living and local culture, Fushifaru is only a 20-minute speedboat ride away from the atoll’s capital island, Naifaru. For the last five years, Naifaru has been home to the atoll’s turtle conservation programme, championing numerous social and sustainability volunteer activities. An 18-minute speedboat ride will take you to Felivaru where one of the Maldives largest fish canning factories is located. The island of Hinnavaru, is also just a 15-minute speedboat ride away, offering an immersive experience of local island life. 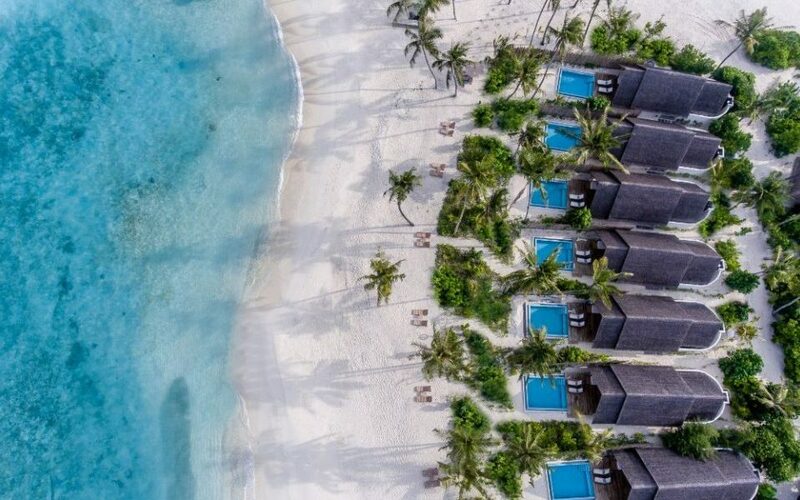 Fushifaru prides itself on being a custodian of conservation and each guest is encouraged to contribute to the resort’s conservation efforts, discover local culture and traditions, all whilst enjoying the wonders of an idyllic and breathtaking island life. For reservations and enquiries, kindly email Reservations at [email protected] or log on to www.fushifaru.com. Alternatively, follow us on Facebook Instagram and Twitter for daily updates.